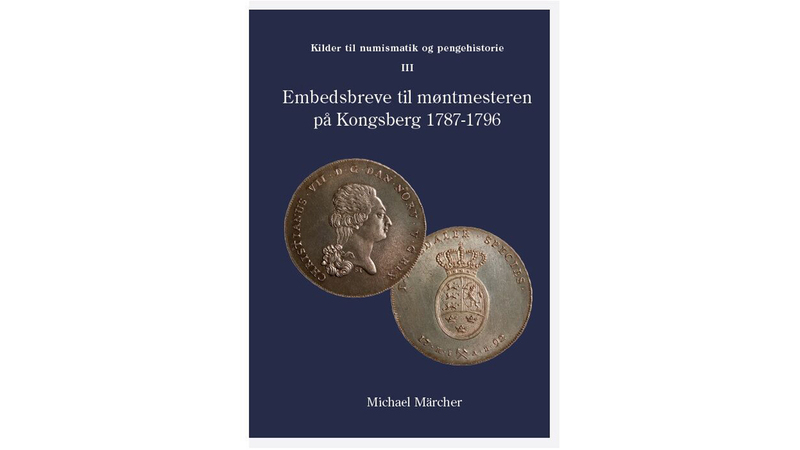 The book is a publication of official letters sent to the mintmaster in Kongsberg, Norway, from 1787 to 1796. The letters are in Danish/Norwegian and preserved in the Norwegian National Archives. Most of them are from the mint director and financial administration in Copenhagen. The distant mint in Kongsberg was similar to the one in Altona (present day Germany), which were both closely supervised by staff in the capital of Copenhagen. The letters provide insight into monetary policy and many different aspects related to the administration, organization,and technology of the Danish-Norwegian mints.